Families are great aren't they? There is just no one who gets you quite like a sibling or cousin--- the inside jokes and the old memories. Of course, there is no one who can drive you crazy quite like family either is there? We may love our families, but every family always seems to have some sort of crazy! Sometimes it can be great to skip our own versions of family craziness and dive into someone else's... even if it's just fiction! If you're looking for a fun quick read full of fun, laughs and yes, some drama too, this is certainly one worth checking out. In this first book in the new Bucklin Family Reunion series, we are introduced to a fun cast of characters that are easy to find yourself falling in love with and wanting to find out what happens next. Like all real life families, it is packed full of the essentials- love, drama and some heartwarming moments. Makings of a great family AND a great read. While it truly was a great story and well worth the read, I must admit that it took a bit to get into the story and follow along. This book has multiple POVs, so with each chapter it jumped back and forth. Definitely not the easiest to keep up with. They didn't seem to be in a particular order, and so that kind of threw me... especially in those initial chapters when you are really just trying to figure out whose who. I'd find myself having to check to remind myself whose point of view I was reading now. Towards the end it became a little easier, but it certainly took some getting used to. Overall, it was still a really fun read and I look forward to reading more! 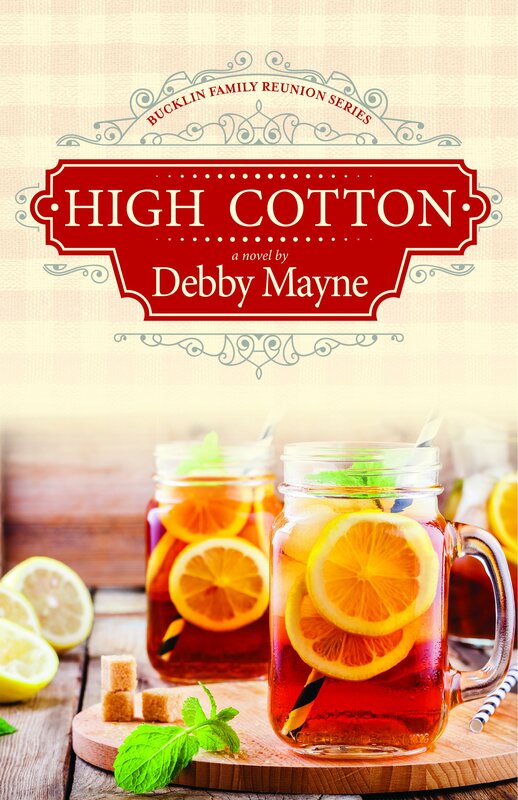 High Cotton is available to purchase now at your favorite book retailers.